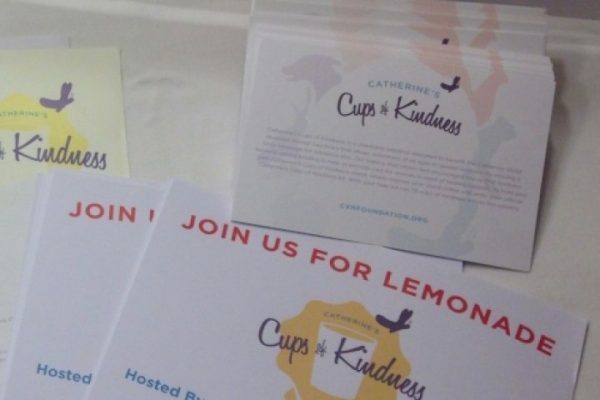 To hold your own Catherine’s Cups of Kindness stand, simply follow the instructions below. You can print flyers, stickers and postcards by using the links below. 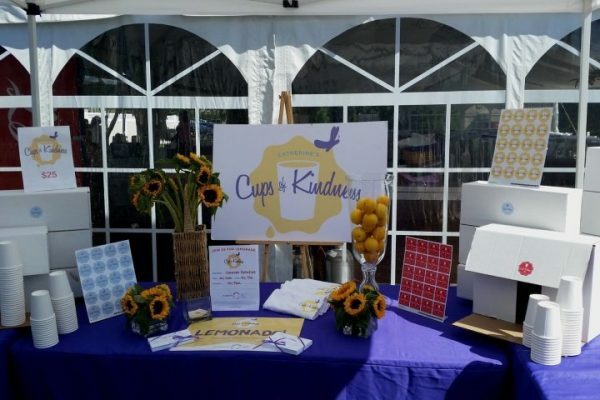 Determine when and where you’ll be holding your stand, and what you’ll serve –lemonade, cider, hot chocolate – Part of the beauty of Catherine’s Cups for Kindness is that what you serve is entirely up to you! Customize the flyers for your stand and ask your parent or guardian to come with you to post them around town. Ask restaurant and shop owners if they would be willing to display the flyers in their windows or help out in other ways, such as donating food! While you’re at it, remember to hand out fliers to friends and family as well. Display your sign and feel free to add your own posters. 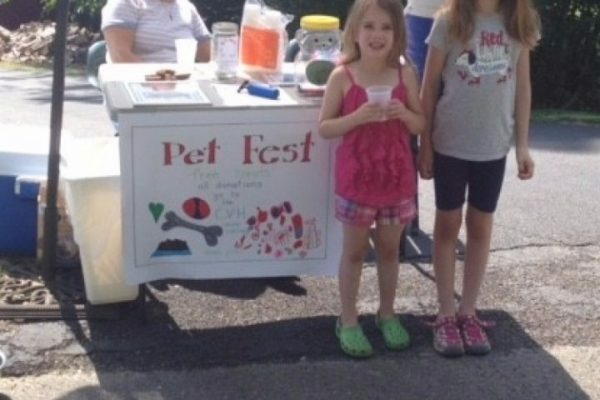 Have a parent or guardian help you get the drinks and food prepped and to set up a table and chairs. In order to stay true to Catherine’s love of all creatures, remember to have water or dog treats available to offer pets that might be out walking with their owners. 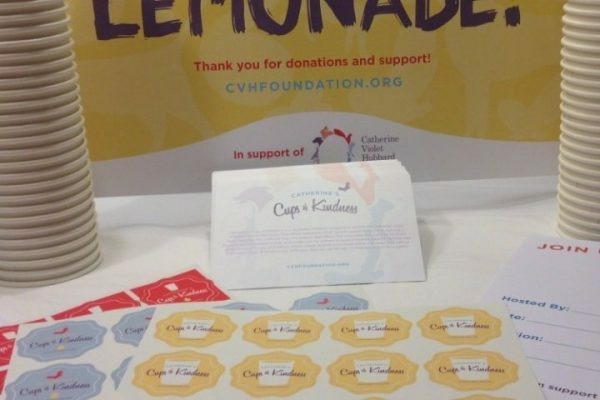 Make sure to offer a handout about the Foundation to everyone who stops by. Don’t get discouraged if people don’t show up at first. It might take a little while, but if you stay determined and be kind to everyone who walks by, things will pick up. Take pictures and selfies! We’d love to see the awesomeness of your stand! 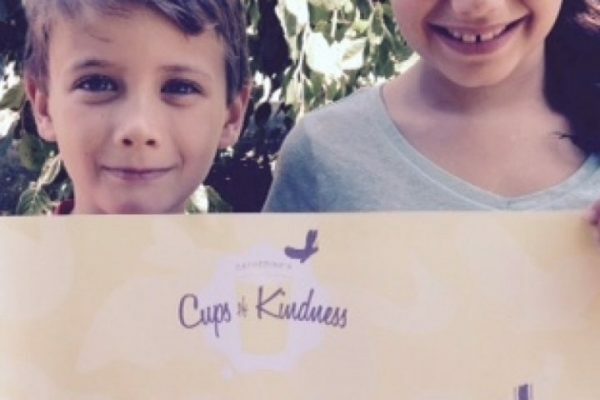 When the day is done, have a parent or guardian help you count up all the money you’ve made for the Catherine Violet Hubbard Animal Sanctuary. When you’re done counting, have your parent or guardian send the donation amount in to the Sanctuary either by mailing a check for the amount you’ve raised addressed to the Catherine Violet Hubbard Foundation, PO Box 3571, Newtown, CT 06470, or by making the donation via credit card on our website. 100% of your contribution will support the Animal Sanctuary’s mission of enriching the lives of all living creatures by promoting compassion and acceptance. Thank you for all your help. 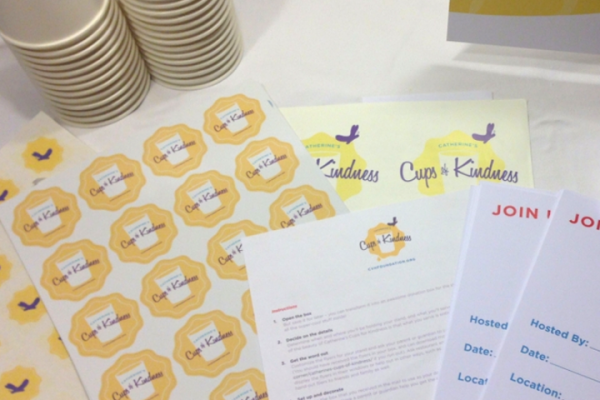 We can’t wait to see the kindness that you’ll be spreading through your stand!